If your age is beginning to show on your face, making you look more tired and worn out than you feel, it can take away from your self-confidence. When wrinkles and sagging skin begin to affect your satisfaction with your appearance and you want to refresh your look, it may be time to consider the many benefits of Juvéderm® dermal fillers. As you get older, your body slows down its production of collagen and elastin, two essential building blocks of healthy skin. When these substances are lacking in your skin, wrinkles, lines, and creases that age you begin to form. Your cheeks start to lose volume, your mouth highlights your laugh lines, and your brows seem creased and full of worry. 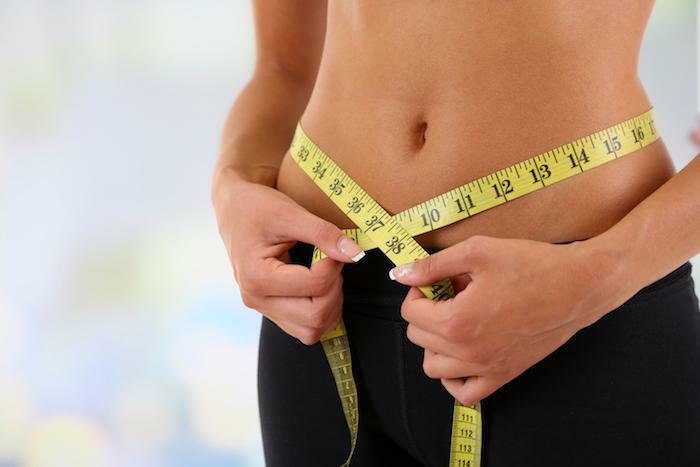 Your overall skin appears drier and thinner. 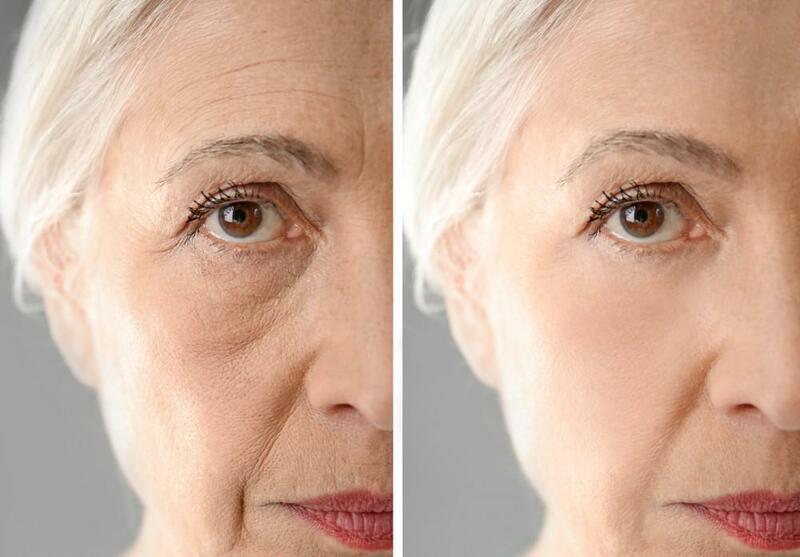 All of these changes in your skin can make you look and feel older than your years. Thankfully, there are options, including Juvéderm dermal fillers, that can reverse the effects of time and revive a more youthful tone and texture. Juvéderm offers several dermal filler options, each designed to address specific flaws in your face caused by a loss of elastin and collagen. The Voluma® filler is ideal if you’re looking to enhance the natural contours of your checks when you’ve lost significant volume. This filler gives your face a fuller, more youthful appearance with long-lasting results. You can enjoy the benefits of Voluma treatments for up to 18 months and receive additional treatments to maintain facial fullness. When you want to address deep-set wrinkles and folds around your mouth and nose and boost your facial volume, Ultra Plus® XC can help. Its effective hyaluronic acid increases volume in your facial features and lips, smoothing out the appearance of wrinkles and folds. Juvéderm also offers Volbella® XC, a long-lasting injectable gel that can help you achieve a dramatically younger and natural-looking appearance by lifting your face, without the risks of surgery. Volbella can enhance your features for a year or more, with occasional maintenance treatments to retain results. 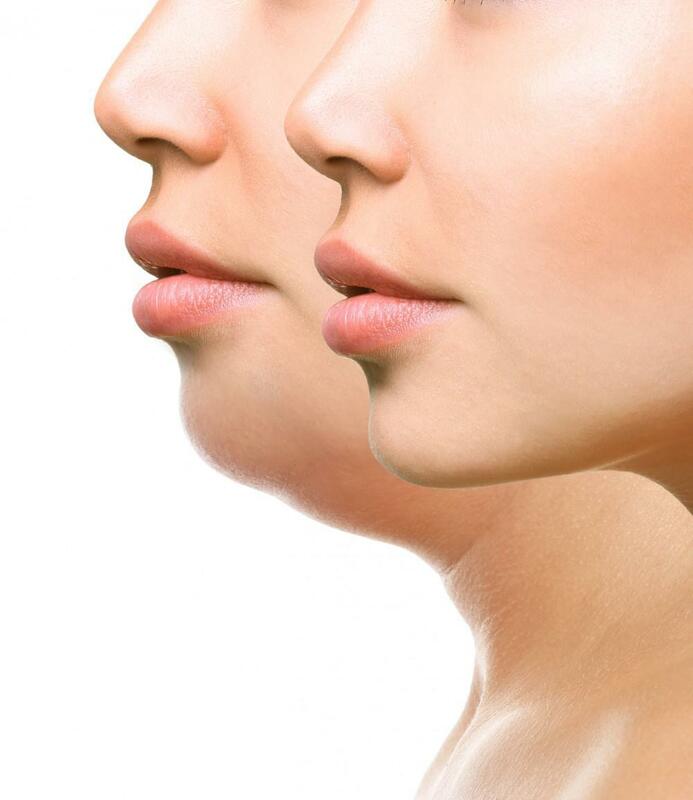 Juvéderm dermal fillers offer immediate results that you can enjoy for the long term. Treatment requires only a few simple injections in the designated treatment area. With the help of a topical numbing cream, these injections are painless and quick. You can essentially lift and highlight your natural facial contours to refresh your face — all without incisions or time off for recovery. Schedule an appointment over your lunch hour, and return to your normal routine right after your treatment. Juvéderm can restore your youthful looks and your self-confidence without the risks or side effects that can come with cosmetic surgery. 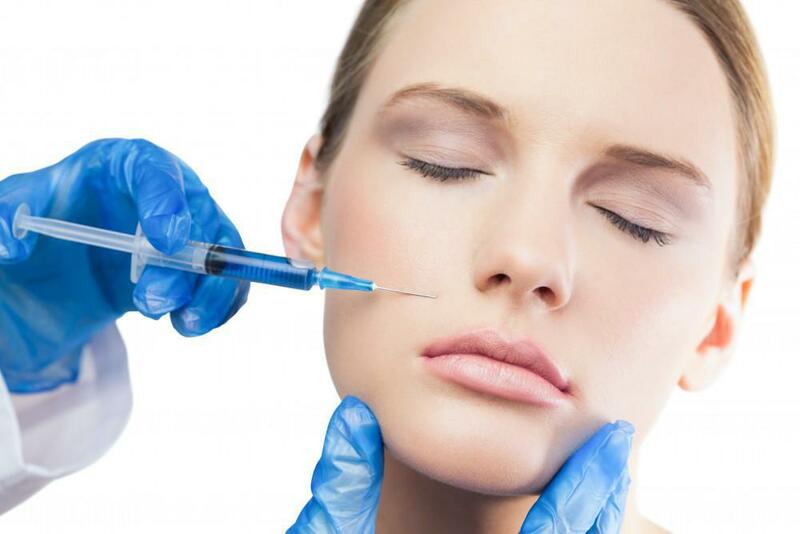 Simple injections can eliminate wrinkles, lines, and creases to let your outside match how you feel on the inside. The team at Balcones Dermatology and Aesthetics customizes each procedure to meet your needs. This ensures you never look overfilled or unnatural. Juvéderm works to address specific areas of your face without causing damage to surrounding skin. Take the first step to a fresher-looking face. Learn more about the benefits and treatment options with the many Juvéderm options available by calling the office or using the online booking feature.